Welcome to another Weekend Gaming Playlist! Although I can’t say much about one of the games I will be playing this weekend, I’ll at least give you a tease. Here’s what’s on the agenda for this weekend! 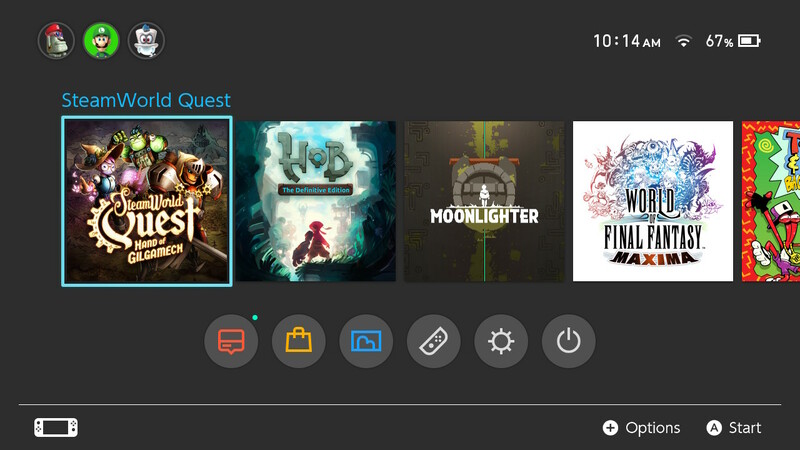 Be on the lookout for my thoughts on Steamworld Quest in the near future. 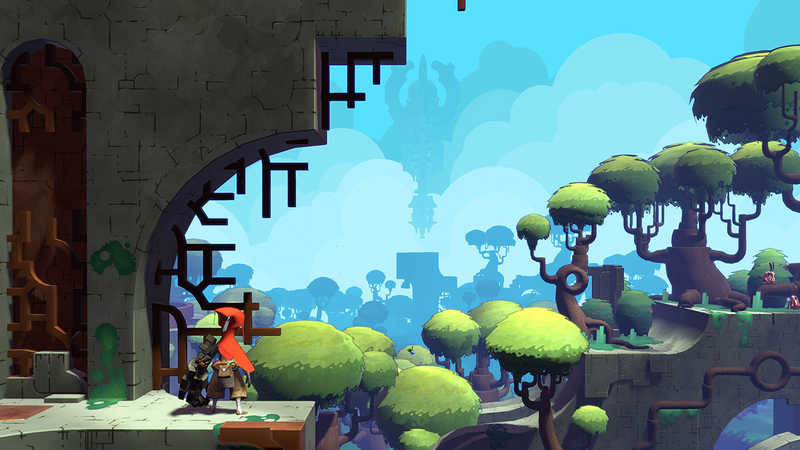 Hob is an open world “Zelda-esque” action/puzzle/exploration game where the entire map is one huge puzzle which you need to explore and unlock. Its entire story is told without dialog and, instead, is conveyed exclusively through short cut scenes and map expansion. I am about 5 hours into the game, have come across a few upgrades, and can’t wait to see where the adventure goes next. I’ve wanted to get back to Moonlighter since the update hit which added a bit of content as well as some quality of life features. I played the game a while back when it was on sale, and eventually got bored of the gameplay loop, but with new bosses to tackle and additional buddies I am looking forward to jumping back in once again. That’s all for me this weekend! Let us know what you are playing in the comments below.